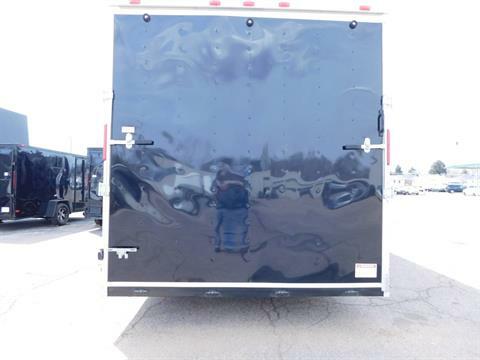 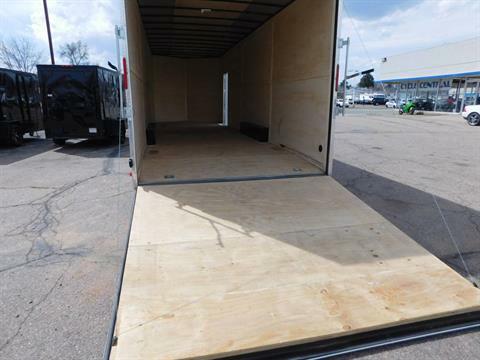 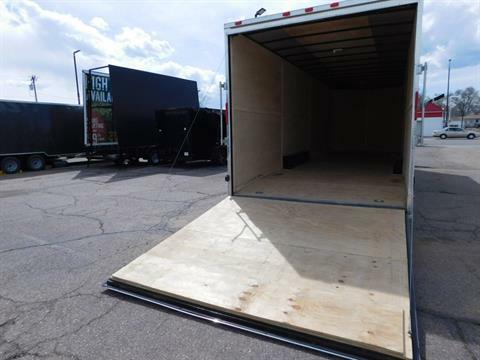 BRAND NEW TANDEM AXLE, GVWR 9950 NO DEALER FEES !!! 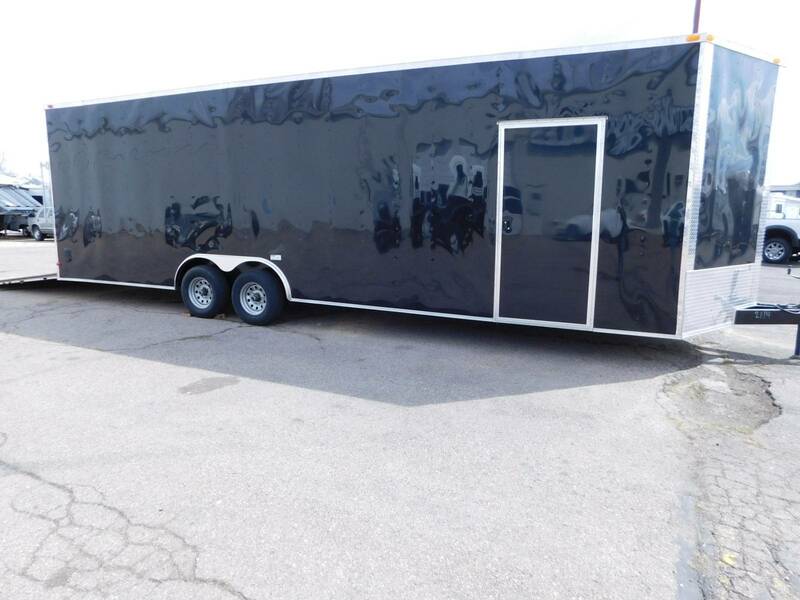 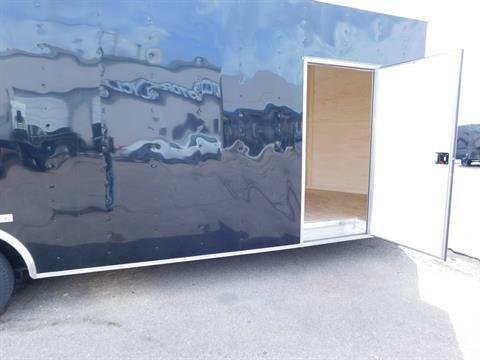 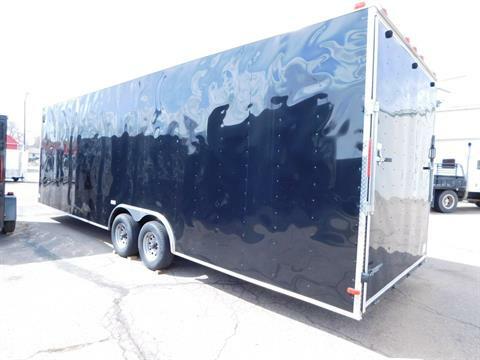 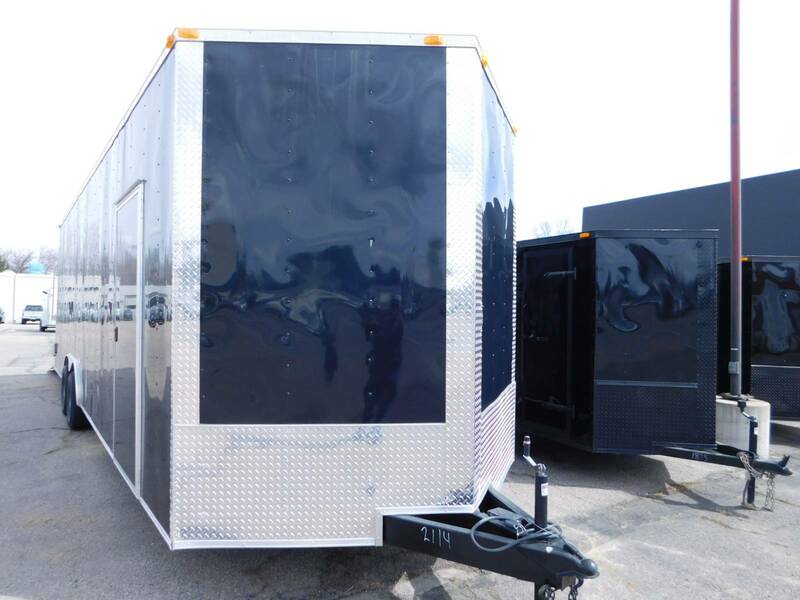 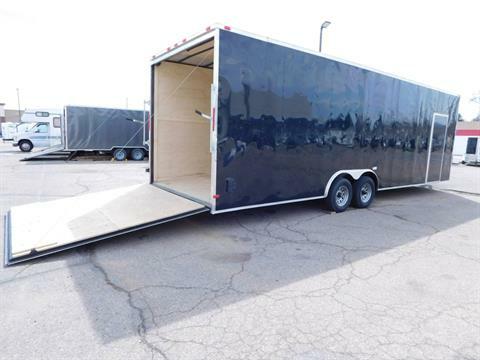 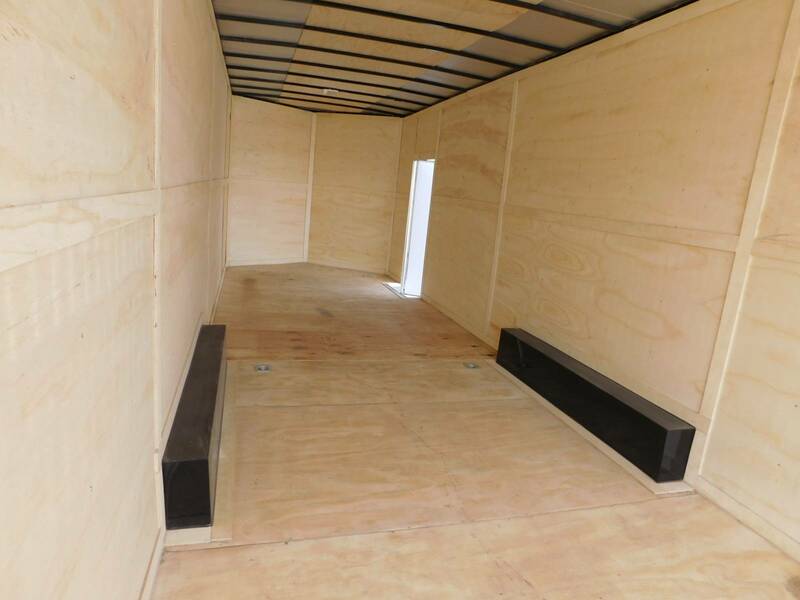 We have a brand new 2018 Deep South Cargo Trailer for sale 8H X8.5W X 28L, Tandem axle with a GVWR of 9950, RV Style Side Door with 2 keys, Drop Ramp Rear Door, 2 Interior Dome Lights, Silver Nose Cover. 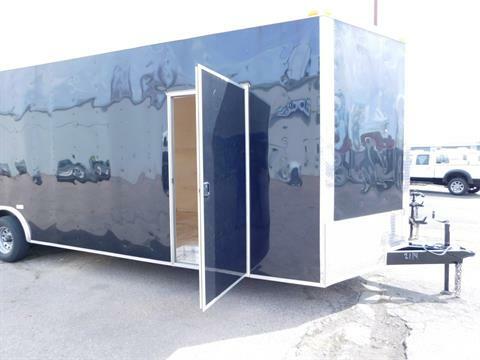 NO DEALER FEES EVER !!!! Please contact us here or call us at 970 461 9466 with any questions you have or details that you need.